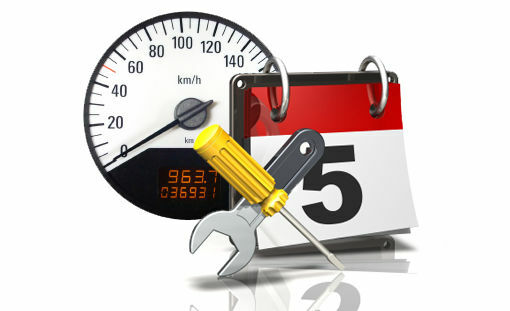 There are numerous titles handed out year after year to new vehicles introduced into the market. “Best car this” and “best car that” are everywhere and consumers tend to pay less attention when a car brags about being this or that publication’s best buy. Two awards, the North American Car of the Year and the Canadian Car of the Year, do tend to give a new vehicle more credence and will make customers notice it. It’s therefore always an impressive feat if a vehicle can snag both awards. That’s exactly what the 2019 Honda Accord did this year. It was named NACOY in January and CCOTY two months later. 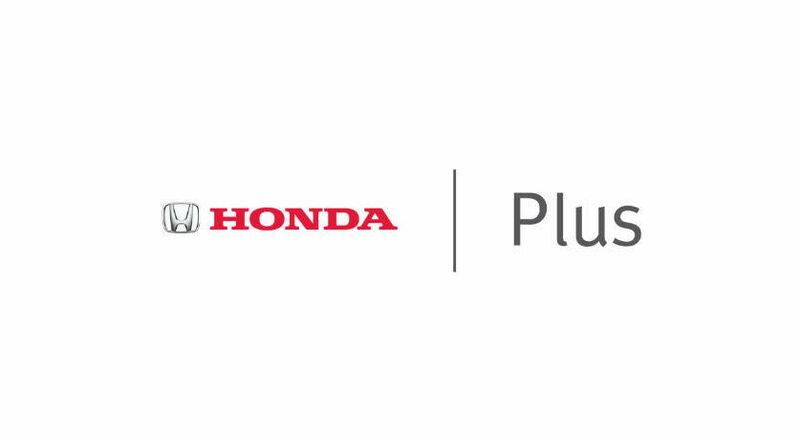 If there’s one area where Honda vehicles tend to stand out, it’s in the balance department. 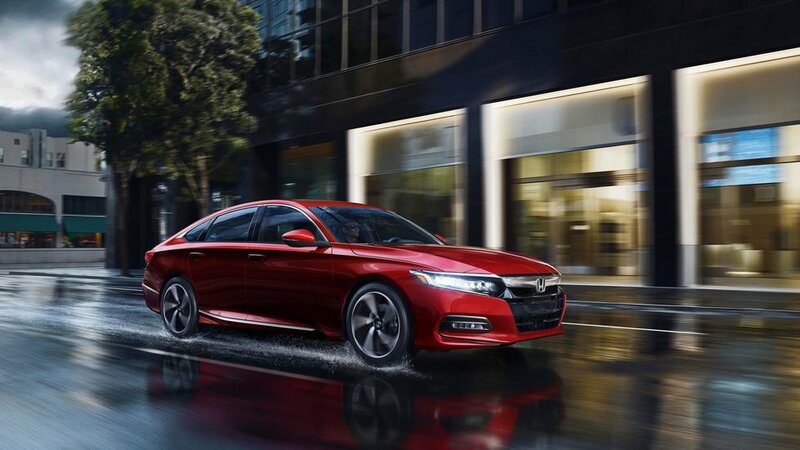 The Accord, for example, is a shining example of how you can combine driving pleasure, comfort, versatility, and efficiency. It features a 1.5-litre turbocharged engine developing 192 horsepower and 192 pound-feet of torque right out of the gate, or you can also opt for a turbocharged 2.0-litre engine with 252 horsepower and 273 pound-feet of torque. These engines are both near the top when it comes to performance in their segment, but they’re also some of the most fuel-efficient engines you can find in a mid-size sedan. What more could you ask for? Maybe a six-speed manual transmission to go with the turbo engines? The 2019 Accord offers just that. Maybe a hybrid engine for better fuel economy? You’ll get that too in the 2019 Honda Accord. There’s no doubt that the 2019 Accord has it all and can meet a diverse group of needs. That probably explains why it’s so popular and why it keeps winning all these awards. 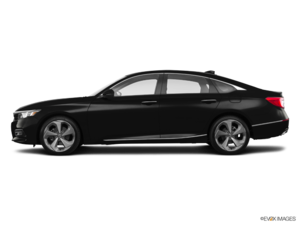 To learn more about the 2019 Honda Accord, contact us today at Listowel Honda!